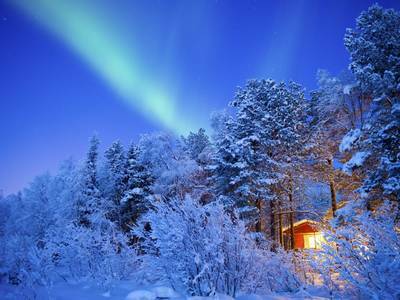 This is simply one of those holidays that I think really encapsulates some of the best experiences on offer in Lapland. 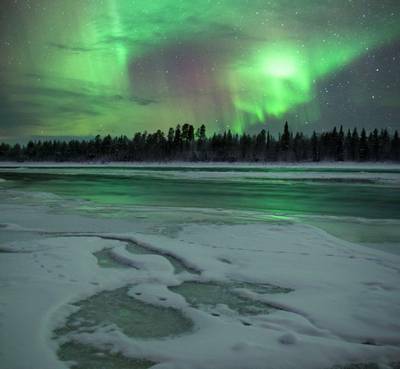 Guests learn about the culture and the traditions of reindeer herding, experience an epic snowmobile safari and top off their stay with an unforgettable overnight husky safari. 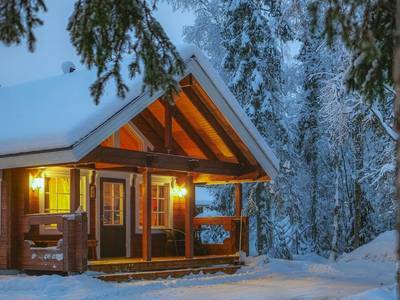 There is something magical about being led to a remote cabin by a team of huskies and spending the night in such a remarkable location. It's back to basics, but wonderful! 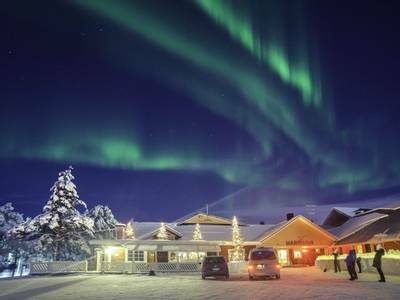 Based at a wonderful hotel with an itinerary which includes epic snowmobile safari, reindeer encounter and an unforgettable overnight husky safari with a night in a wilderness cabin, it’s no wonder this is one of our most-loved holidays. 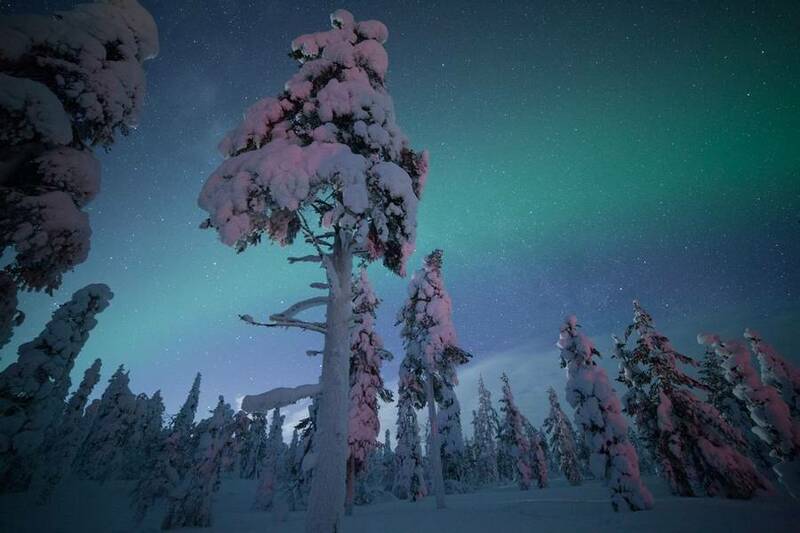 Spend seven nights enjoying some Arctic highlights in Harriniva, Finland. 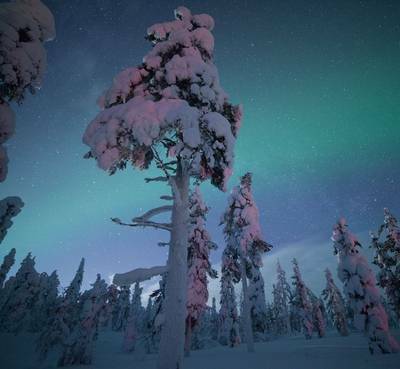 Always one of our most popular holidays, the Winter Adventure in Harriniva is full of authentic Finnish activities and offers the chance to experience life in the wilderness. 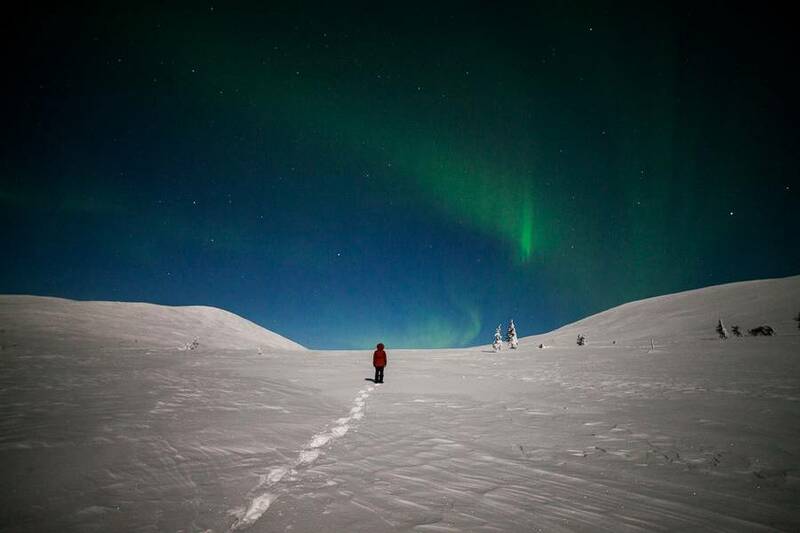 This is an ideal holiday for anyone looking to tick off the main Arctic activities whilst also enjoying a true adventure as part of their holiday. 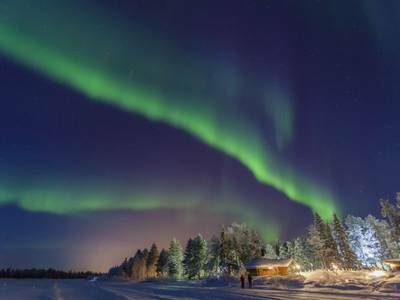 The snowmobiling and reindeer encounter we include highlight the region’s culture and landscape wonderfully but the true highlight of the holiday is sure to be the overnight husky safari. 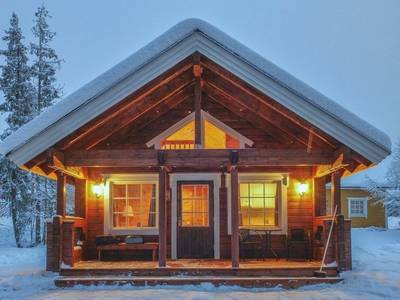 The experience of driving your own team of dogs across the Arctic is unforgettable but to lead them to a wilderness cabin for a night of true escapism is unforgettable. This is a hands-on adventure for those who want a real taste of the wilderness before heading back to the warmth of a family-owned hotel room for one last night. 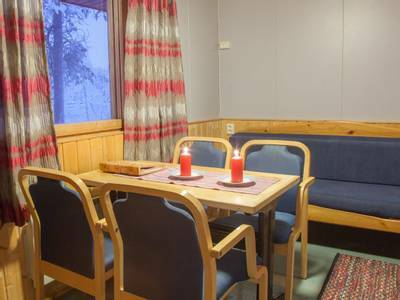 We also provide you with some free time so that you can tailor your time in Lapland and enjoy some additional activities or relaxation. Suitable for: Ages 16+ with a good level of physical fitness. See our terms for further information. 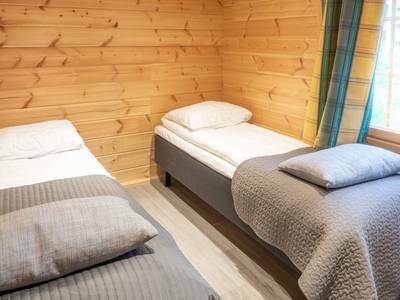 Upon arrival, you transfer directly to your accommodation at Harriniva Wilderness Hotel, a journey that takes you through increasingly picturesque scenery to the heart of Finnish Lapland. 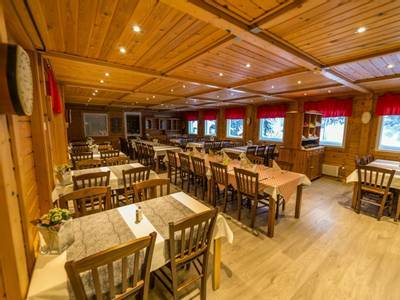 Once you have settled into your room, a welcome dinner will be served in the hotel restaurant. After dinner, you’ll meet with your guide and group to discuss the exciting adventures ahead. 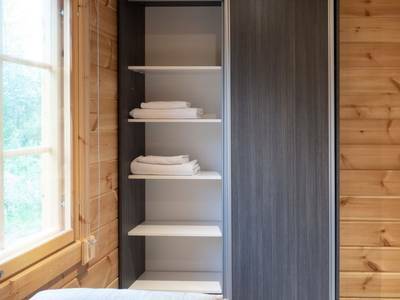 Your cold weather clothing will be provided and will be yours for the duration of your stay (if you are on a late arrival, this will take place the following morning). 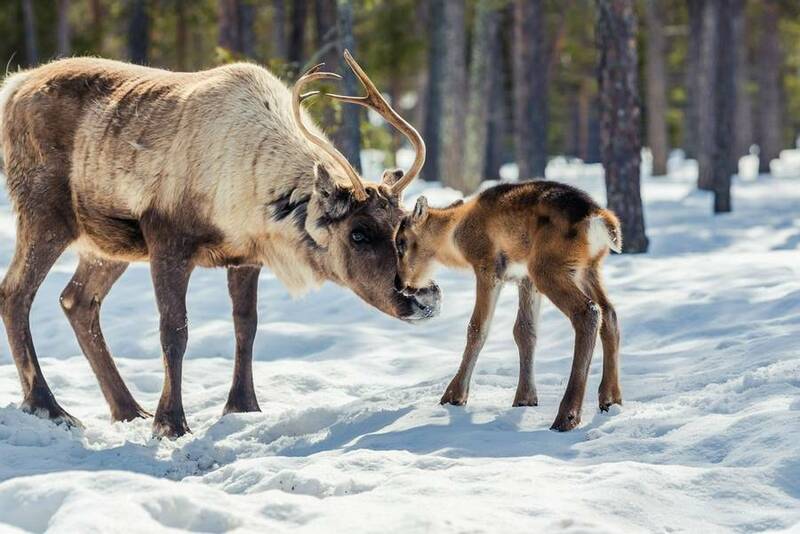 Today starts with a gentle introduction to your new surroundings, you will be driven to Torassieppi Reindeer Farm (around 20 minutes away) for an insight into the daily working lives of the herders and the important role they and their reindeer play in this part of the world. 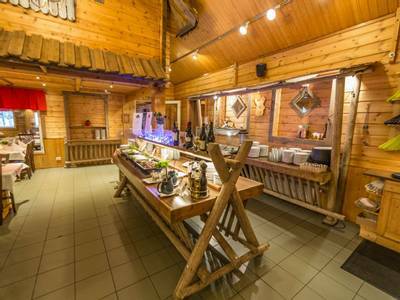 Built over 100 years ago, the farm showcases traditions and customs of reindeer husbandry and many fascinating facts. You can try your hand at throwing a Lappish Lasso before enjoying a 7km reindeer-pulled sleigh ride through the wilderness (one to two people per sled). Lunch will be served around an open fire. 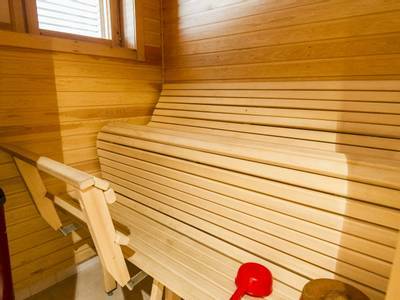 This afternoon you will head back to the hotel where you can take advantage of the traditional Finnish sauna. Snowmobiles are part of daily life here in Lapland and are used as a form of transport between remote communities; however, they are also extremely good fun! 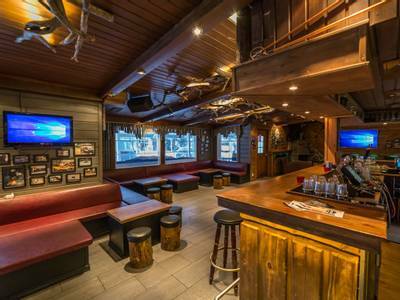 After full instruction and a safety briefing your guide will lead you on a thrilling snowmobile safari lasting around five hours (including lunch around an open fire). You will cover between 60 and 80km of pristine landscapes during your safari (travelling two people per machine) and, as you speed through snow-covered forests and across frozen lakes, you will get a real sense of the full scale of the Arctic wilds. You and your partner can take turns driving the snowmobile (providing you both have a full licence). Driving a team of eager huskies through the wilds of the Arctic is an experience on many adventurers’ wish lists. The connection between the dogs, the musher and the wilderness has to be experienced to be understood fully. This morning will pack your equipment and head out to meet your team of huskies. 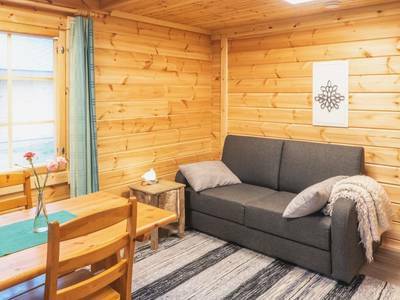 Harriniva’s on-site Arctic Sled Dog Centre is home to over 400 dogs and is known as a centre of excellence in the area so you don’t have far to go. Your guide will give you full instruction and tuition on how to handle these incredible dogs. You will harness your team of four to five dogs, load the sled and head off on this most memorable of experiences. Driving your sled you will cover around 25km today (depending on conditions). Lunch will be served around an open fire en route. 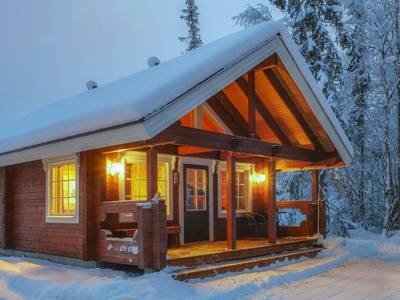 Your destination is a wilderness cabin where the group will all pitch in with the tasks of making the fire, preparing food, feeding the huskies and heating the sauna (there may not be electricity or running water in some cabins but there is a wood fired sauna, after all, this is Finland). 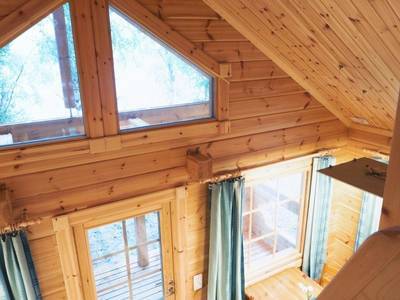 The cabin you stay in will depend on the trail conditions. 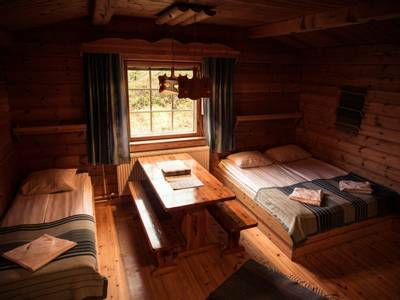 Most cabins do not have running water, electricity or inside toilets and accommodation is dormitory style. 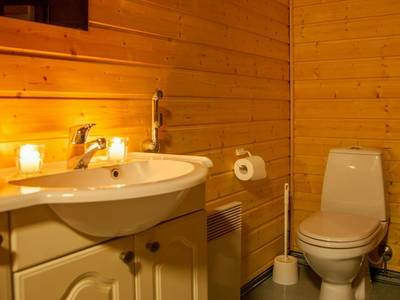 They are, however, exceedingly cosy once the fire is blazing and your guide will cook up a campfire dinner to warm the cockles. 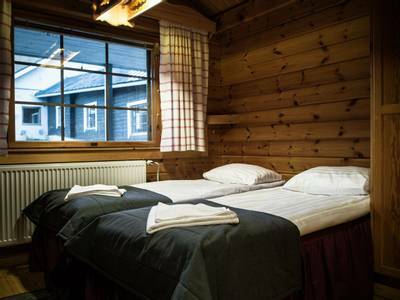 You will spend the night in a cosy Arctic grade sleeping bag. 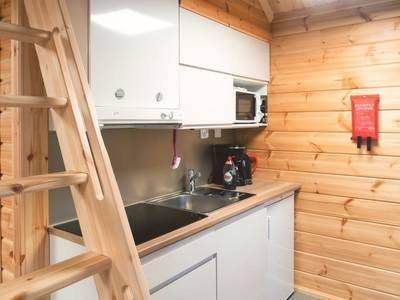 The remote location of the cabins also offers dark skies and the lack of light pollution makes them ideal Northern Lights territories. 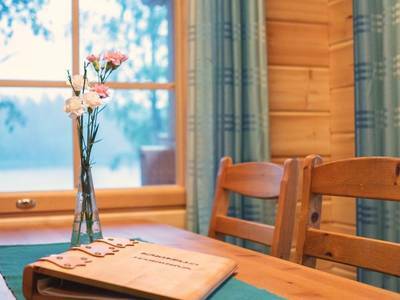 The dogs will be up and ready for the trail this morning and so after breakfast at your cabin, you will get straight back out and on with the adventure. 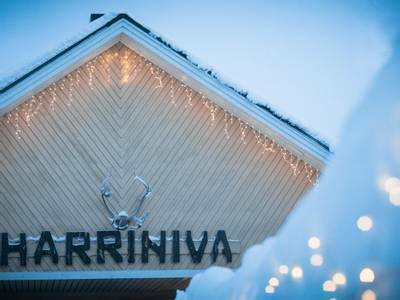 The second day gives you the chance to further hone your mushing skills as you head back to the welcoming warmth of Harriniva. 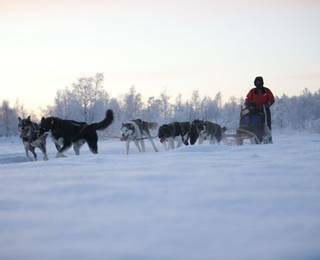 Again you will cover around 25km with your trusted huskies and there is sure to be a sad farewell when you say goodbye to them back at the hotel. A hearty meal in the hotel restaurant and a hot shower will hopefully provide some consolation. 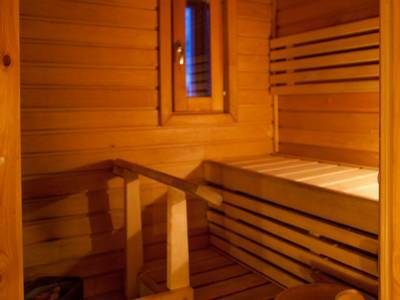 We have left today free to spend your way, whether just relaxing in these peaceful surroundings, taking advantage of one of the saunas or enjoying a walk. 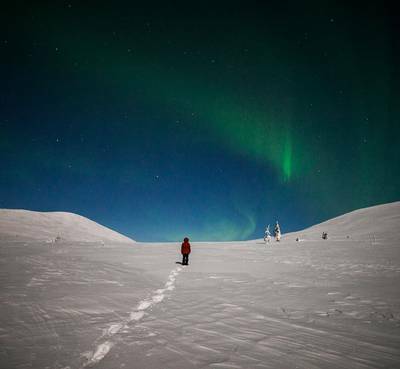 There are plenty of additional activities on offer including additional snowmobile safaris, Northern Lights hunts and ice fishing. These can be booked in advance through us or can be booked and paid for locally (subject to availability). As part of this package, you also have free use of cross-country skiing equipment or snowshoes for one day, so why not head out into the wintery landscape to give one of these a try (for skiing, some prior experience is recommended). Loaded up on souvenirs and unforgettable memories of this Winter Adventure you return to the airport for your flights home. The remarkable Aurora Domes offer a unique experience for overnight guests. 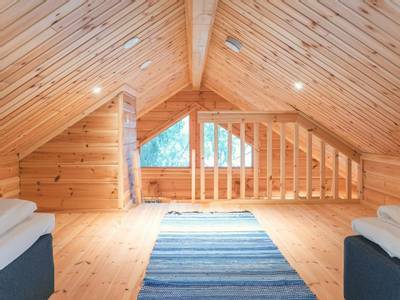 These dome-shaped tents are filled with cosy features and they're simple but warm. 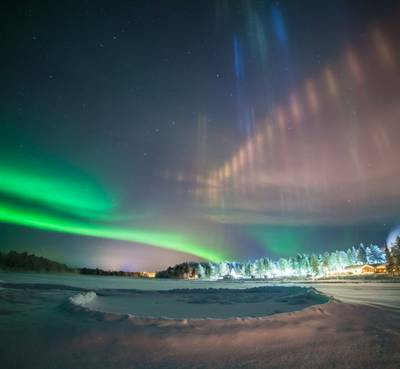 The domes have been designed so that one wall is see through and therefore provides views of the night sky and, with luck, the Northern Lights. 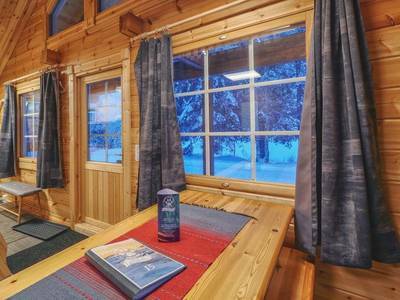 The domes are equipped with a double bed and a wood burning stove to keep you nice and warm. 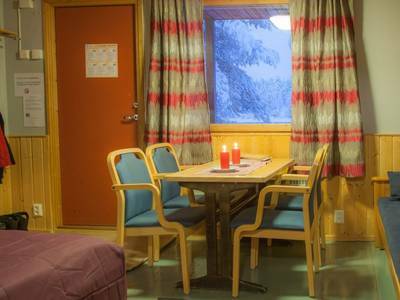 The toilet, shower and sauna facilities are located a short walk away (approximately 50-100m). Any required transfers and breakfast are included. 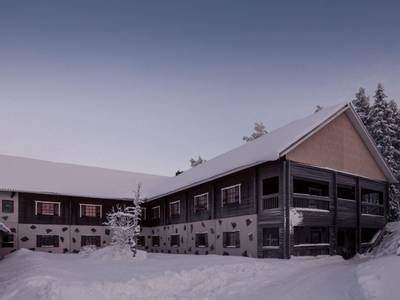 For December dates at Torassieppi, you will have dinner at the hotel, prior to transferring to your dome at approximately 8.30/9pm; from early January onwards, you will check-in at approximately 4 pm and have dinner at Torassieppi. 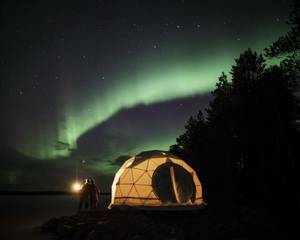 If you are staying at an Aurora Dome in Jeris, check-in is approximately 4 pm throughout the season and you will have dinner at Jeris as well. Your bed may be made of snow and ice but your thick sleeping bags and mattresses will ensure a warm night. Any required transfers, sleeping bag, hot drink and breakfast all included. 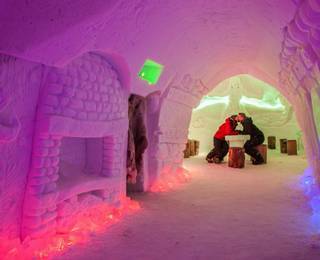 You will enjoy your evening meal at your hotel prior to transferring to your snow igloo room in the evening at approximately 9pm. 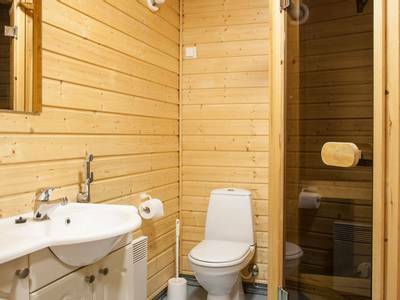 The toilet and sauna facilities are approximately 200 metres’ walk away. You will check out after breakfast. Please note: as activity schedules can be subject to change we may be unable to confirm the exact night that you will spend at Torassieppi although every effort will be made to accommodate specific requests they cannot be guaranteed. 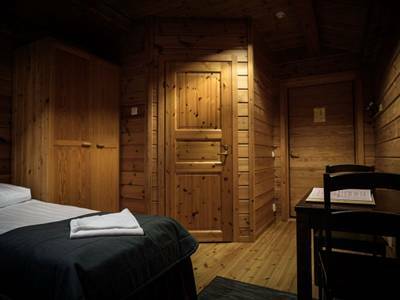 Your final itinerary including confirmation of the date of your stay at Torassieppi will be confirmed upon arrival in Finland. We have been four times which is testimony to how much we enjoy Harriniva. There aren't many unspoilt places left in the world, but this is one. It was great to be part of it and understand the history and culture. 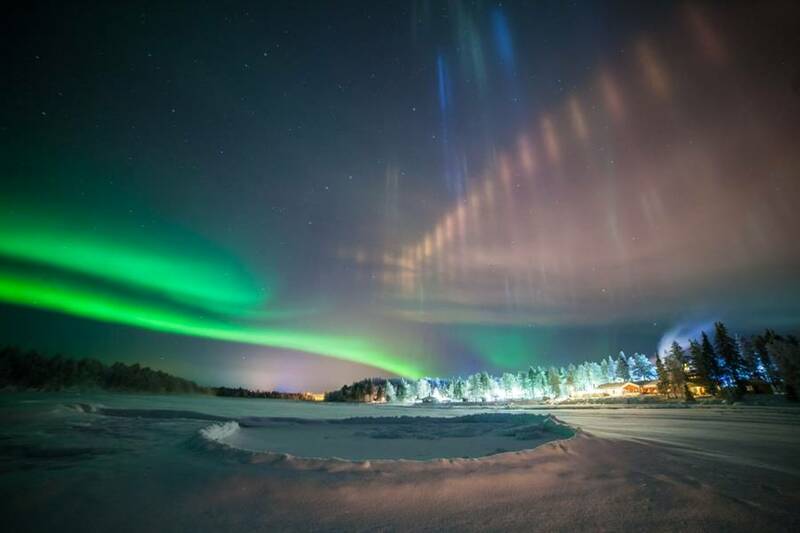 We'd love to go back and do something similar, either there or elsewhere in Finland. It was a dream come true. The 2 days Husky Safari and Snowmobiling were my favourite but probably only because the Reindeer trip was too short and did not have time to really appreciate it. I will go back for sure. I took this trip with a friend but I think it is a trip that Solo travellers would enjoy very much as well. Read more and they even brought additional dishes to our table to ensure we had sufficient food. I cannot fault the hotel and their staff! On mentioning the staff; from day 1 they were personable, remembered our names as well as every other guest's name and addressed us by our names daily. They came across as genuinely caring for each individual staying with them. The guides on the activities were fantastic, knowledgeable about Finland and the activities, and great fun to be with. A special mention to Darren who went above and beyond to make our holiday what it was. Most enjoyable was probably the two day husky sledding. Everything about it from the dogs, the guides, the campfire cooking, the wilderness cabin, the sauna and the other guests on the safari were excellent. The dog sled trip was the biggest highlight - we plan to do a multi-day trip now! The whole open-fire eating outdoor experience on the three safari's was also worthy of praise. Over all a superb holiday. Accommodation great; food varied and great; staff excellent - all in all a value for money holiday. Fantastic experience, everything ran like clockwork. Dog sledding without a doubt..amazing! Saw the Northern Lights 3 times and combining this with the huskies it was one of the best experiences we have ever had. Thank you. Read more all very clean and warm. Activities - Snowmobile Safari - Brilliant fun and so much of the area covered; Husky Safari (2 day overnight) - What an experience, every minute brilliant; Reindeer Farm - Brilliant and fun; Cross Country Skiing and Snowshoeing - Hard work but also fantastic fun; Staff/Guides - There was not one member of the staff (Bus driver, guides, hotel, equipment) that could not do enough for you. All people should be like this the world would be a better place. I would like to thank all the staff for making the holiday so enjoyable. Husky Safari was by far the best as it was so close to nature and so quiet while travelling along was awsome. Guides were surpurb and gave us full involvement and were happy to talk and not just disappear. My partner and I both love nature and to be with dogs and out in the snow-covered trees was better than we ever thought possible. Read more such a unique experience being in charge of a team of dogs while passing through such a beautiful landscape and we will cherish the memories forever. It seems unfair to talk about the least enjoyable activity when, in fact, we enjoyed everything and each day was a new adventure for us. My husband would say that cross-country skiing was his least enjoyable but only because he spent so much time falling over! It was perfect! Thank you so much for a fabulous holiday! Everything was so well organized and the combination of activities made our perfect winter holiday. I have already recommended this holiday to friends! Read more was enjoyable in its own way, even showshoeing across the thigh deep snow, but possibly the most memorable was driving our own teams of huskies over the frozen landscape for 2 days. The huskies were so affectionate and well kept, so being able to build a relationship with your own dog team and care for them was awesome.In terms of a shock to the body, relaxing in the smoke sauna (hotter than any other sauna you've ever experienced) and then running in the snow and jumping in the ice lake, but we absolutely loved it. Not for the faint hearted. It was perfect. A huge thank you for putting together an incredible and memorable experience. This truly is the holiday of a lifetime. Read more and was a fantastic way to fully appreciate the picturesque landscape. An amazing holiday!!! Ronny our guide for the week was great, the hotel was good with good food - fairly basic rooms but perfect for the holiday. Great company and no need for TV or any other type of entertainment. The activities were amazing as was our massage!!! Had an absolutely wonderful trip last week, found the activities very stimulating. Dirk our guide was superb, a good sense of humour, helped with all activities and he helped the group bond well. Full marks to the team, highly recommended for anyone looking for an active winter holiday. Read more enjoyable activity. The ski-doos were hard to handle but I still enjoyed the trip. My husband assisted the guide very much in this area as he had much experience in this area. No improvements could be made. The whole experience was totally amazing. 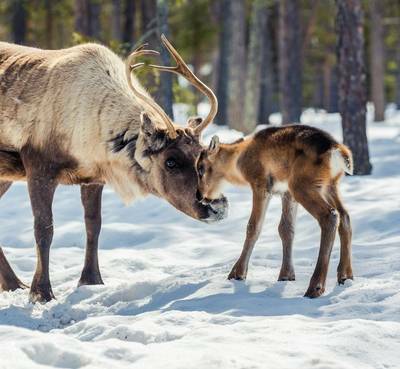 Having eaten reindeer meat, we will not be able to talk about Rudolf in the same way!! It was delicious I have to say - sorry Santa. You have covered everything. Wonderful experience. Thanks to all at for helping to make this experience happen. Thanks also to our guide "Scotty" who was truly committed and professional throughout the whole week. Any future tours would not be the same without him. He is a credit to the whole experience. I had the most amazing time and ticked off all the experiences I went there looking for - it was a real trip of a lifetime! 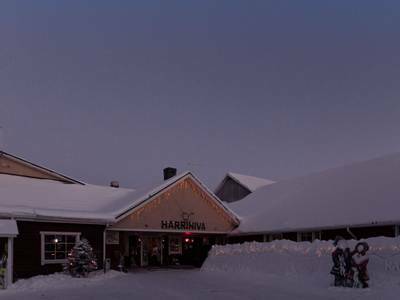 I'd like to thank everyone for making the booking procedure so straightforward, personal and friendly, and all at Harriniva for making me so welcome. Read more to try everything. Comments: Although apprehensive at the start of the holiday, I soon realised it was going to be an amazing experience and enjoyed every minute. 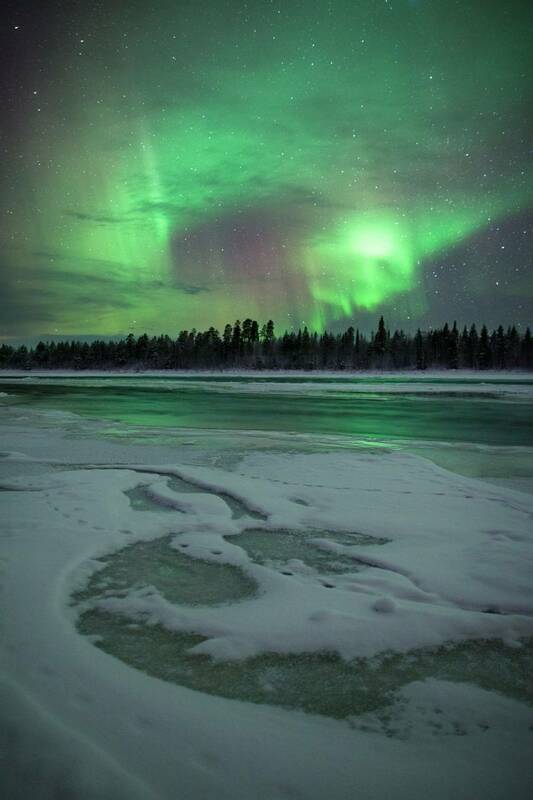 We had fantastic weather and the Northern Lights didn't disappoint - they were amazing! The memories of this holiday will last a lifetime, although I'm planning on coming back soon! I'm looking forward to exploring the (other) destinations you currently have!